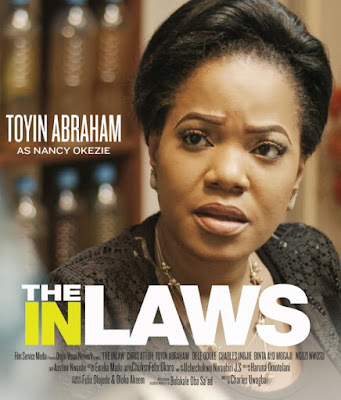 Trailer: Toyin Abraham, Chris Attoh, Ngozi Nwosu & More Star In "The In-Laws"
An old-school, lawyer’s daughter is set to marry a retired policeman’s son. 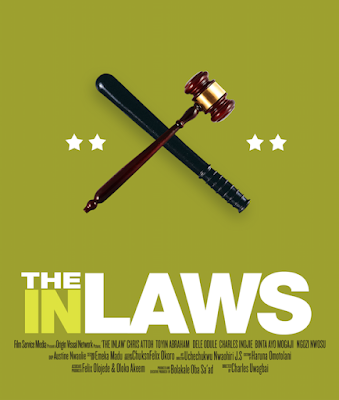 However, their parents’ deep suspicion and disapproval turn the lovebirds into strange bedfellows. 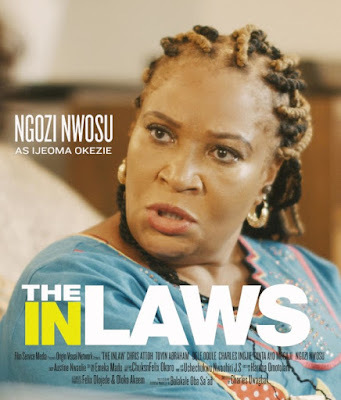 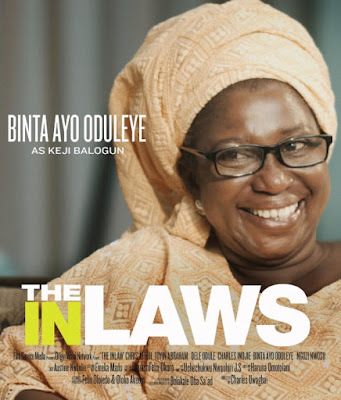 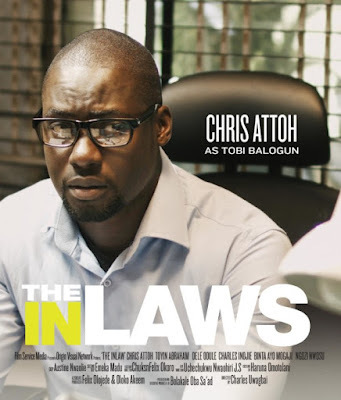 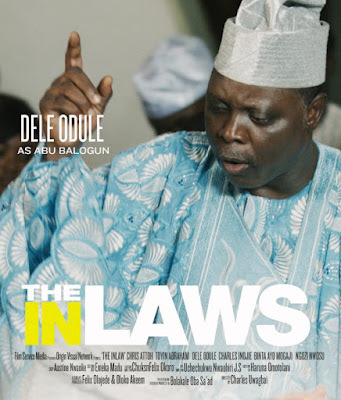 Toyin Abraham, Chris Attoh, Dele Odule, Ayo Mogaji, Charles Inojie, Ngozi Nwosu and others star in this highly entertaining drama titled, “The In-Laws”.